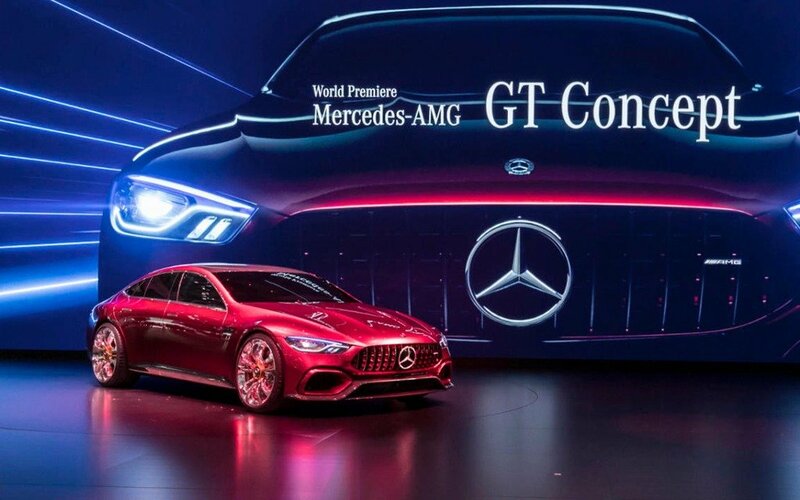 That same description could easily be adapted to describe launch activity at this week’s New York Auto Show by Mercedes-Benz. My take from the slew of new models and concepts by other car companies, is to be astonished by Mercedes-Benz’s audacity and confidence. This is a carmaker at the top of its game, and showing it has huge confidence not only in its own abilities and potential, but also that it has the financial clout to fund any idea it wants to pursue. 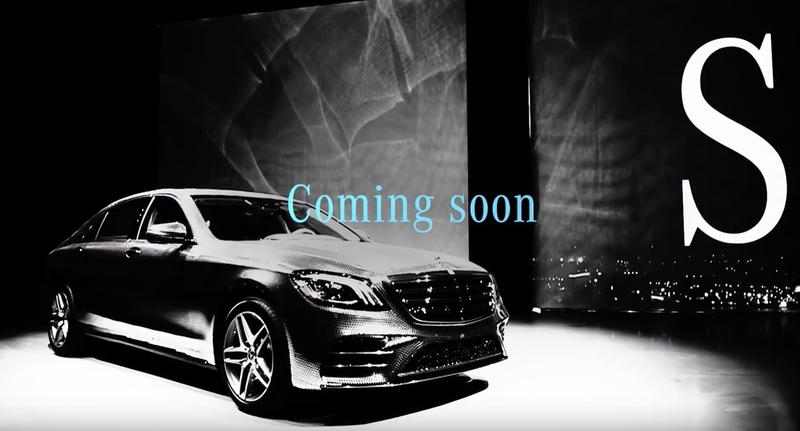 While journalists in the Big Apple were looking at the GT Concept and other debuts on stage at the Jacob Javits Centre, Mercedes-Benz snuck a tantalizing video preview on to YouTube of the forthcoming reveal in Shanghai of its new S-Class – the car it calls the benchmark for top level luxury cars. 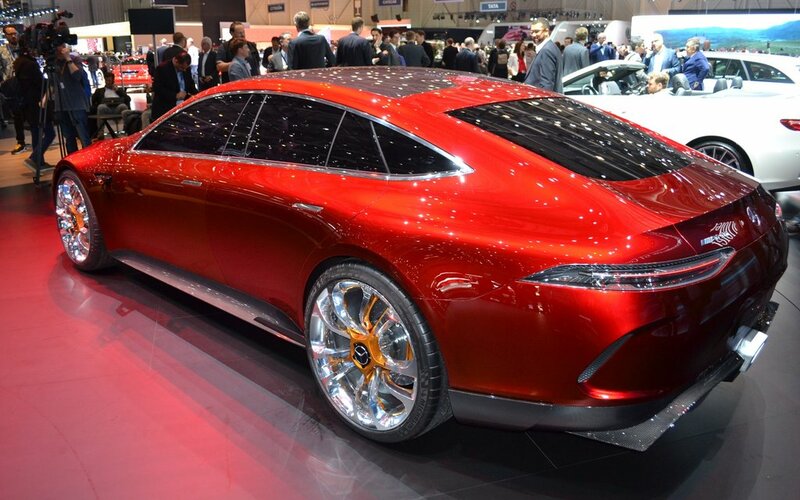 That’s audacity and confidence in action.